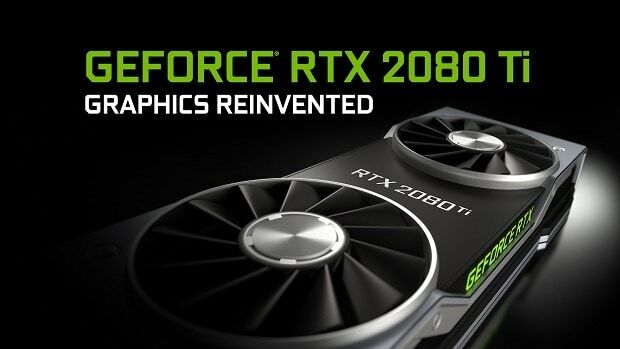 Nvidia RTX 2080 Ti is the top of the line graphics card that Nvidia has to offer in the next generation series that is going to come out later this year. The Nvidia RTX 2080 Ti is the card that is going to replace the GTX 1080 Ti, so you expect to see some pretty impressive performance from the graphics cards. But things don’t look too good when it comes to performance with RTX on in Battlefield V.
Digital Foundry got access to some information and according to the analysis that has been provided by them it seems that the Nvidia RTX 2080 Ti is unable to run Battlefield V at 4K 60 FPS. The GPU was barely able to run the game at 30 FPS at 4K and according to DICE, they were surprised that the graphics card was even able to run the game at all with RTX on. That does not seem to be all that exciting keeping in mind that this is the top of the line graphics card that we are talking about. 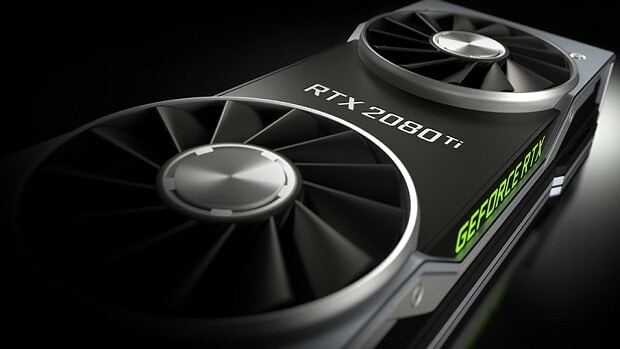 It is worth mentioning that it is likely that the game has not been fully optimized for Nvidia RTX and keeping in mind that Ray Tracing is the main feature that Nvidia is pushing in the marketing, I don’t see many people buying these cards if they cannot run games at 60 FPS with RTX on. With driver optimization and support from both DICE and Nvidia, things should be better in the final version of the game. But that is something that we are looking forward to and we cannot be sure until we get the final build of the game and have a go at it ourselves. It is also worth noting that while Nvidia RTX makes games look better there is no difference from a gameplay standpoint. If you are a pro player and need higher FPS then you would be better off skipping this generation of graphics cards and getting a higher-end Pascal GPU instead. In other news, it seems that Battlefield V will be delayed as DICE does not want the game to clash with the upcoming Call of Duty. For more information regarding the Nvidia RTX series, stay tuned. 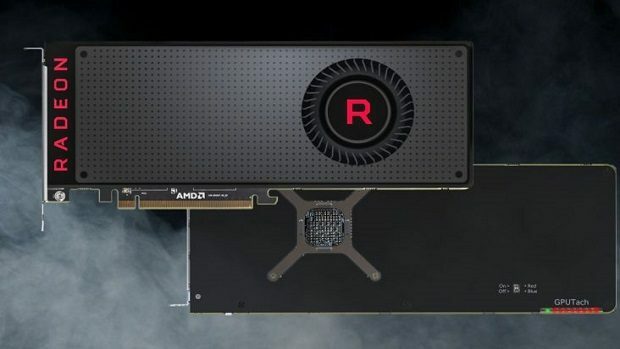 Let us know what you think about the Nvidia RTX 2080 Ti and whether or not you are interested in getting one of these graphics cards.